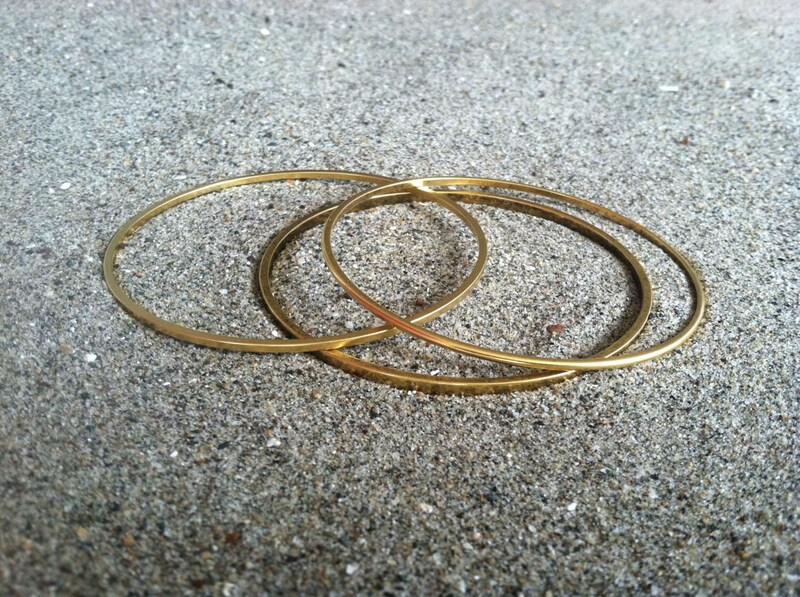 Three genuine 24K gold plated bangles of varying sizes and shapes make a perfect accent for any outfit. 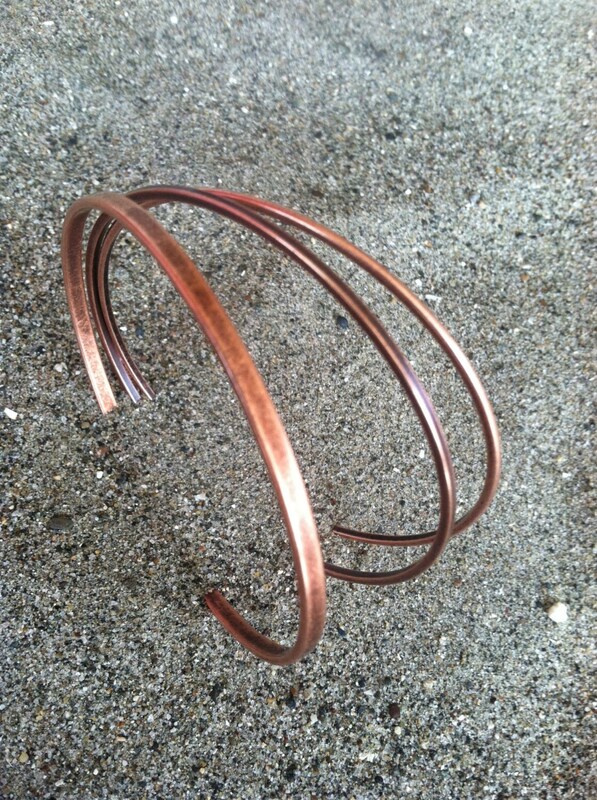 Wear them alone or mix and match them with our sets in Copper or Sterling silver shown in the last two photos. 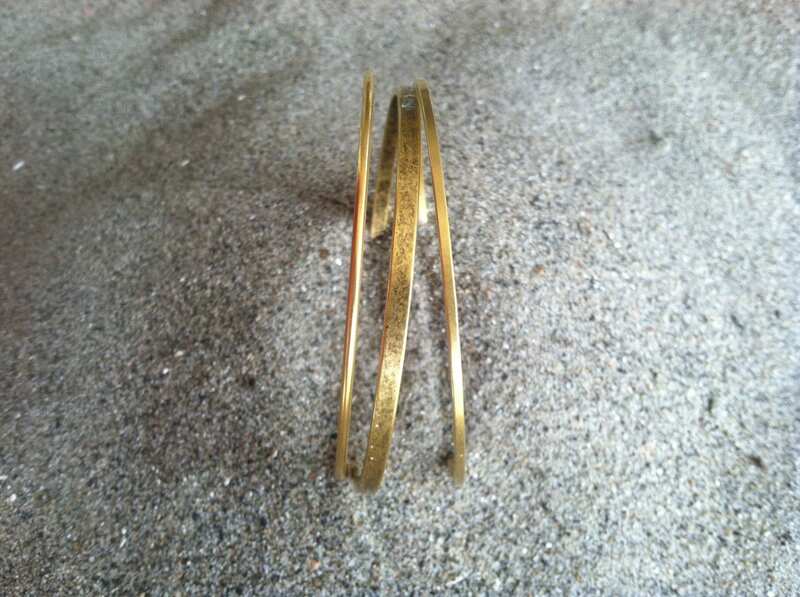 The set includes 1- 3mm flat, 1- 1.6mm flat, and 1- 1.6 mm rounded bangle. 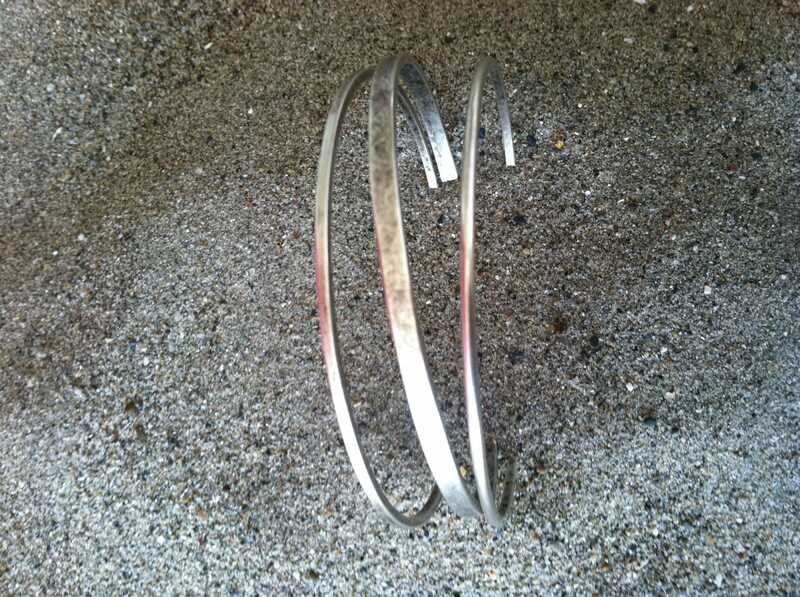 They measure 67 mm (2 3/4 in) across and fit most wrists easily. Please contact me with any questions regarding the set. Quality is terrible! 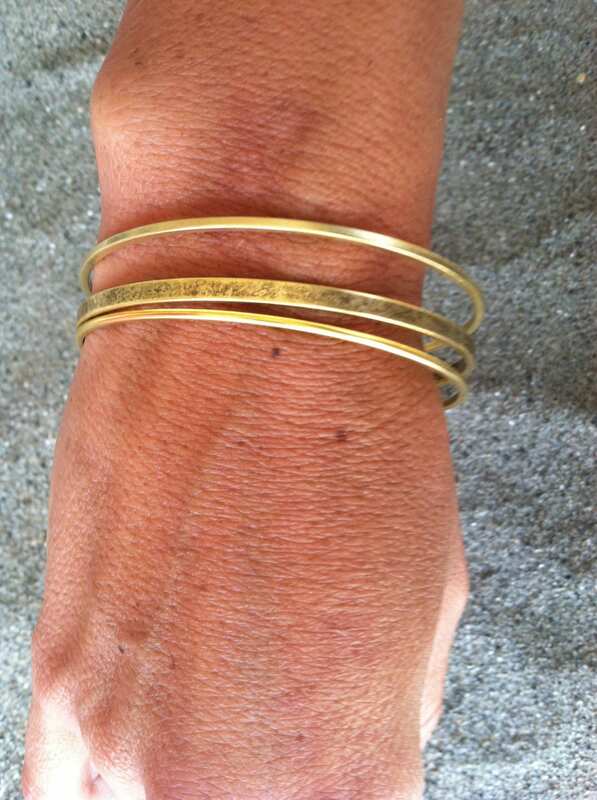 When I opened after receiving it , it already Had black marks all over the insides of the bangle and some on TOP! Great quality and they're prettier in person! Can't beat the price or the pretty. Will shop here again and again.